Elite Door Systems treats clients like friends and family because that’s what you are to us. We want to be the ones you call with all of your garage door repair Escondido need. If you need a full new system installed or an annual inspection with preventative maintenance we are here for you. We want want to be your go to garage door service provider for repairs and replacements. Escondido, the “City of Choice”, is Elite Door Systems’ hometown. One of the oldest cities in San Diego County, Escondido has it all: great climate, friendly people, arts, education and “Cruisin’ Grand”. This is a terrific family event held every Friday from April through September. We love Escondido and we love helping clients in our hometown. Escondido is home to over 150,000 residents and we are proud to call it “Home”. 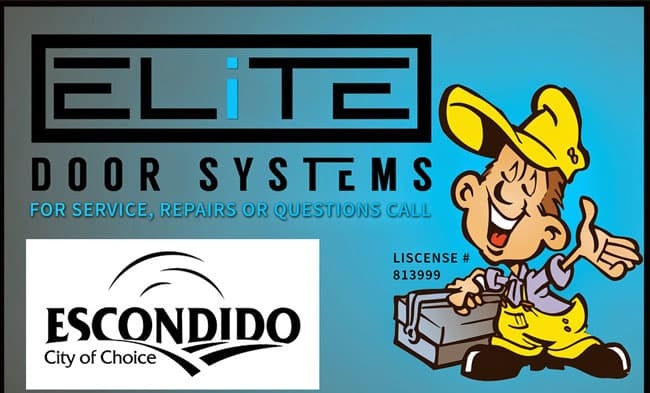 Many of these residents already call on Elite Door Systems residential garage door service when they need a garage door repair Escondido service. Our Escondido customers are very important to us. That’s why we focus on making your garage door repair Escondido experience as quick and easy as possible. You shouldn’t have to wait around all day for a technician to fix your door and then charge you an arm and a leg for it. We work around your day and can be very flexible with your appointment scheduling. 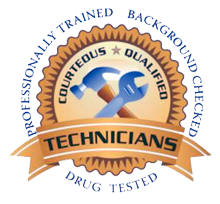 Only the best, highly trained and experienced technicians in the business work here. Ensuring that you get the industry’s best garage door repair service in Escondido. Elite Door Systems is ready to help you with any of your garage door repair needs. We offer free estimates for all repairs and new garage door installations. If you’re having problems with your garage door springs in Escondido; call us today. A damaged or broken garage door could be the outcome of years of wear and tear on your door system or something totally unexpected due to faulty or poorly installed door opener hardware. Whatever the reason, a malfunctioning garage door can seriously affect your routine as well as your family’s safety and security. It is a disruption to your life and our technician’s will work quickly to get you back into your daily routines with minimal interruption. We offer same-day* garage door repair Escondido service appointments in addition to emergency repairs. 99.9% of the time we can fix or replace the garage door opener, replace garage door springs, rollers, cables, sensors, hinges, and weather seals at time of estimate. 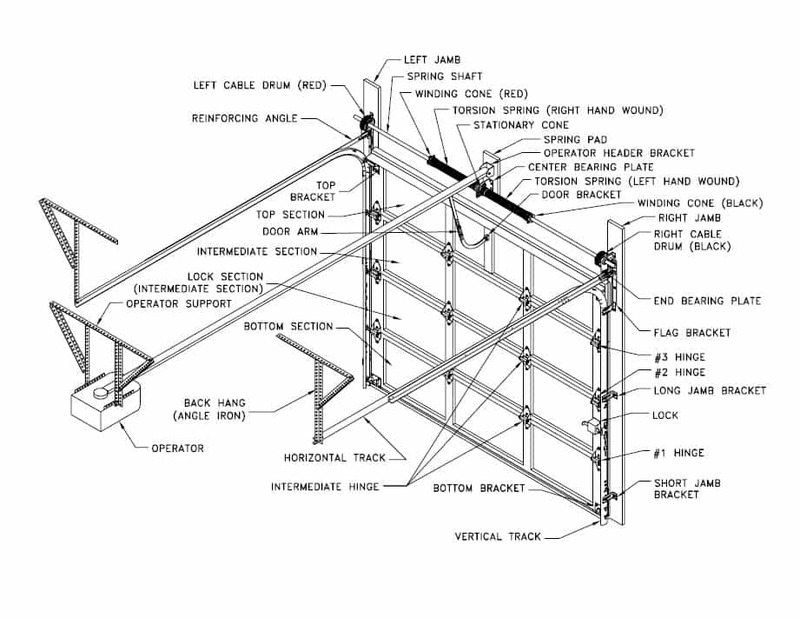 We can also readjust garage door tracks and springs making sure your door operates smoothly. Having problems with your garage door opener or want to operate the garage door opener with your Smart Phone? No Problem! 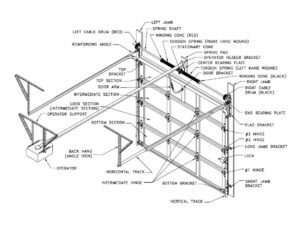 Our service technicians are specially trained to deal with a variety of garage door brands, openers, styles, and garage door system configurations. Preventative maintenance prevents costly garage door repairs. A safety test and inspection can catch something before a your door fails and a garage door repair is required. If you can’t remember the last time you had a garage door company take a look at your garage door then call us today. We have an affordable annual garage door tune-up program that will extend the life of your door and give you peace of mind. 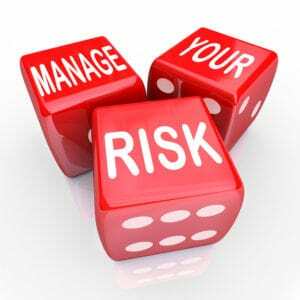 You are rolling the dice every time you open and shut your garage door if your door hasn’t been inspected, adjusted, or lubricated on a semi-annual to annual basis. Gambling with your family, loved ones, and the potential damage to your home isn’t worth it. Call us today. *Same day appointments are on a first come first serve basis and have a limited window. Call us now to lock one down.